Visit our UPCOMING EVENTS Page for all the information! 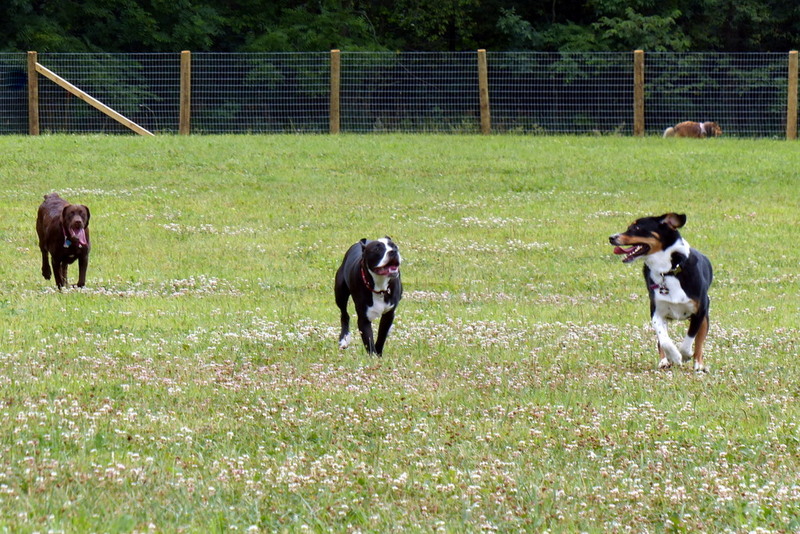 The Blair County Dog Park is open to members! Complete and submit your dog's application today! Go to our menu and click Membership/Park Pass, which will take you to the application download. Go to our Facebook page to see more! We're looking forward to seeing you and your dog(s) at The Park. Click on any of the menu items on the left to learn more. The Blair County Dog Park Association is a non profit, 501(c)3 organization. It is administered by a volunteer board of directors. recreational park. The park is maintained by volunteers.